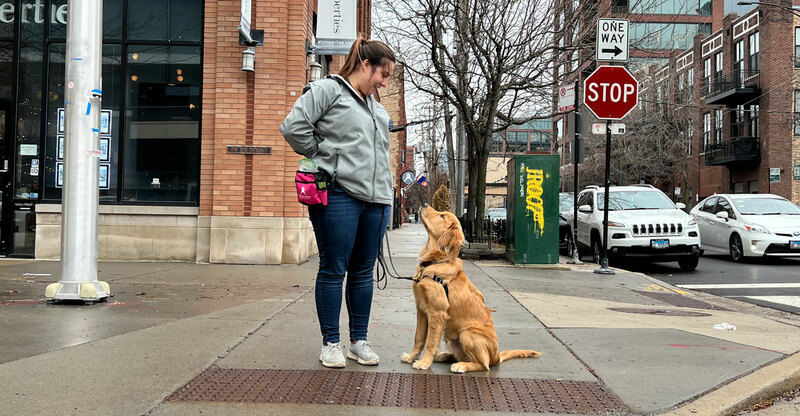 Tucker Pup's offers free dog training consultations to help you determine how we can best help overcome your challenges. Not sure if training will work for your dog? Wondering how you would fit training into your schedule? Talk to us! Our trainers are happy to have a free, 20-30 minute telephone consultation with you - no obligations or strings attached. You've got nothing to lose! The call is designed to discuss your goals, talk about our program, and help you decide if it is a good fit. Want to have that conversation in person? Not a problem - you are welcome to come to our offices.